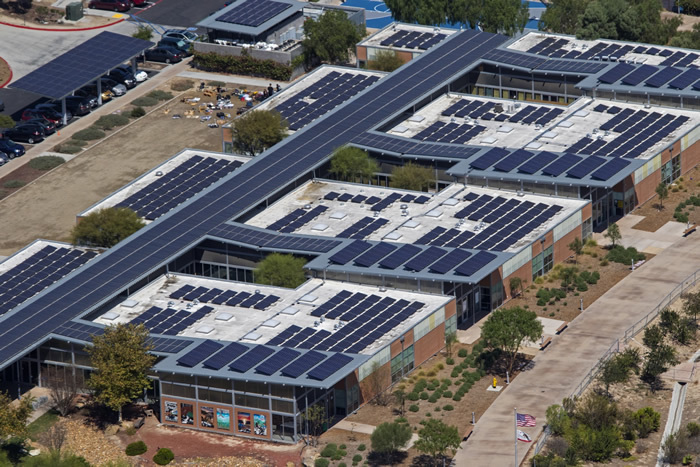 Why was going solar important for High Tech High? What are the long-term benefits of High Tech High going solar? How will solar benefit High Tech High students? Why is sustainability a priority for High Tech High? 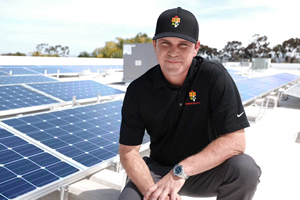 Why should other schools consider going solar? What other solar projects is Sullivan Solar Power working on?